Former Alaska Governor Sarah Palin speaks at a Tea Party rally on Boston Common on April 14, 2010 in Boston, Massachusetts. The Tea Party Express is on a current tour through the United States ending tomorrow in Washington, D.C., on tax day. 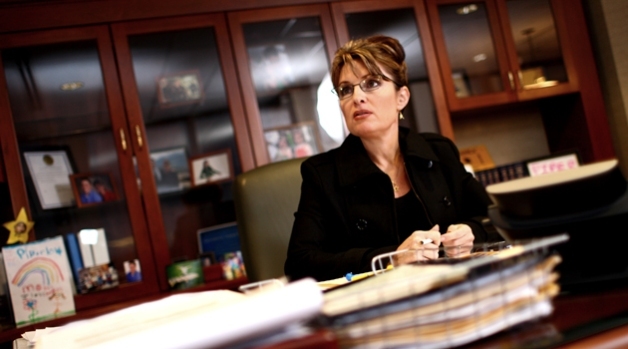 Sarah Palin waded into California senate race last month when she endorsed Carly Fiorina. Now, she's jumped into the gubernatorial race, too. Palin took aim at Democratic candidate Jerry Brown during a segment on the Fox Business Network. She said that she didn't believe Jerry Brown's campaign promise that he'd only raise taxes by ballot initiative. 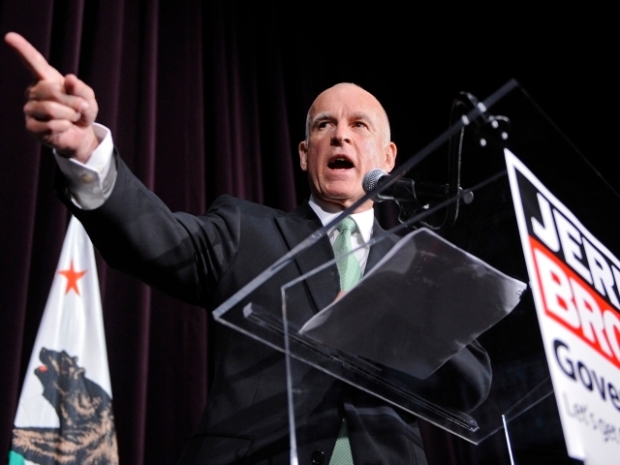 "I guess I don't have enough grace to apply to Jerry Brown," Palin said. "Look what he did when he was governor." Brown's camp quickly turned it into a fundraising opportunity, creating a 90-second web video juxtaposing Palin's claims with his actual accomplishments from his two terms as California governor in the late 70s/early 80s -- 1.9 million jobs created, $4 billion in tax cuts and a $5 billion rainy-day fund. 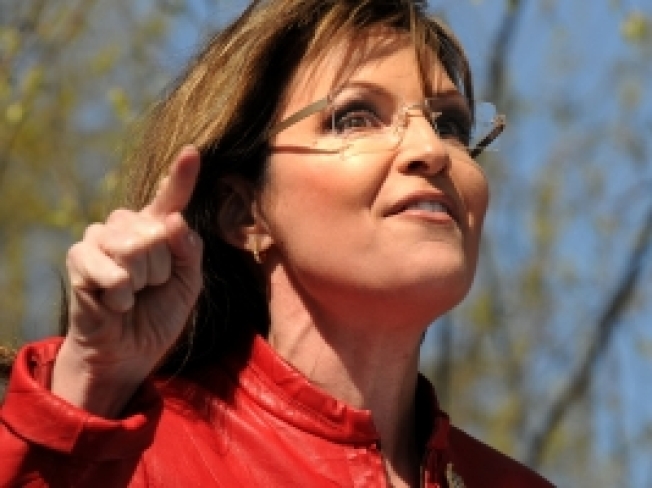 Palin's support helped Fiorina will the Republican primary -- which helped cement Palin's role as GOP kingmaker. She hasn't endorsed Meg Whitman, Brown's opponent, but this her early Brown-bashing suggests that might come down the line. The question remains, though, if her influence hold in the broader-based general election.